Head on over to Red Robin for this bogo deal! 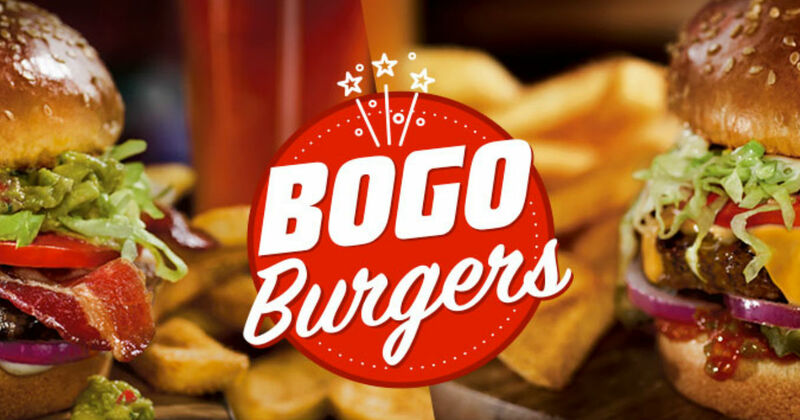 Today only (April 9th), get a FREE Gourmet Burger (of equal or lesser value) when you purchase a burger and two beverages. Both served with Bottomless Steak Fries!